Indian Army invites married/unmarried men and unmarried women for grant of short Service Commission in the Indian Army. Monthly Salary- As promulgated by the govt. of India consequent to recommendations of 7th pay commission. Candidates should Possess Degree of a recognized University or equivalent with aggregate of minimum 50% marks taking into account marks of all the years/ semesters, Those studying in final year are also allowed to apply provided they have secured minimum 50% aggregate marks in the first two/three years. Such students will need to secure overall aggregate of minimum 50% marks if selected in interview failing which their candidature will be cancelled. These posts are advertised by Indian Army to recruit eligible candidates for their department. You can apply for the post if you have the eligibility mentioned above. Process of Application- Application will only be accepted online on website www.joinindianarmy.nic.in. 1. Open the website www.joinindianarmy.nic.in. 2. Click on officers entry 'apply/login' and then click Registration. 3. then follow the onscreen instruction and register. After registration your profile will open. 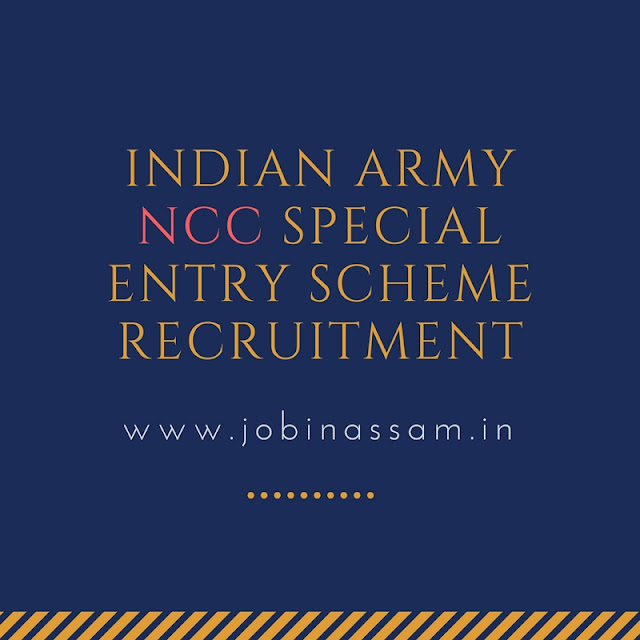 Address of the Recruiter- www.joinindianarmy.nic.in. height and weight for men is 157.5cm with correlated weight. height and weight for women is 152 cm and 42 kg. This is completely free service for from me. Indian Army will be a good job for you if you are eligible for the post mentioned above, apply before the last date. Monthly pay for the Indian Army job is also good.